Celebrity Special – Happy Birthday Ken Block! The Hoon Master General turns 50 today! 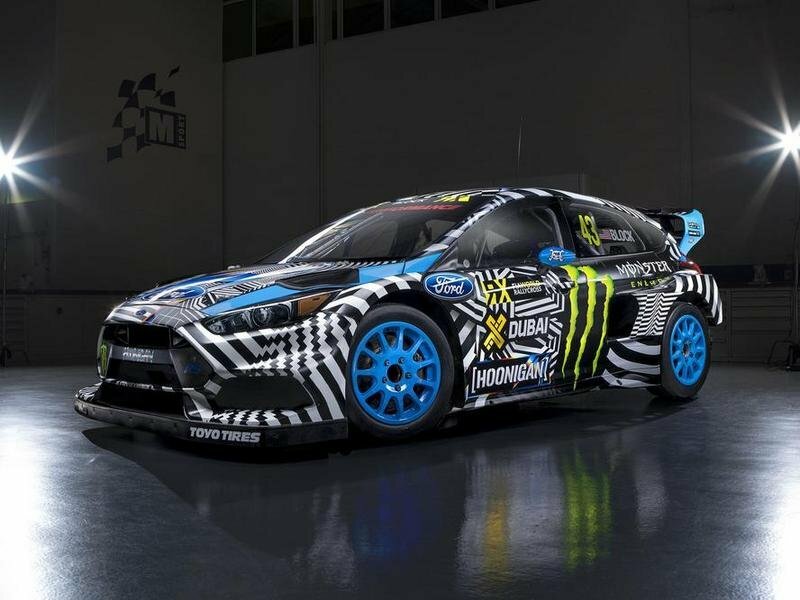 Whether he’s rubbin’ and racin’ in the Global Rallycross Championship, ripping fat donuts on his YouTube channel, or sliding sideways in the Gymkhana video series, odds are you’ve seen Ken Block in action. The man seems most comfortable at high speed and completely crossed up, building such ridiculous machines as the Hoonicorn to accomplish exactly that. When it comes to automotive showmanship, Ken is another league, bringing the goods on the regular with his gas-fueled antics, and today he turns the big five-oh. Ken kicked off his racing career in 2005, driving a Subaru WRX STI in the Rally America National Championship, snagging the Rally America Rookie of the Year award at the season’s conclusion. In 2006, he signed up alongside Travis Pastrana to form Subaru’s Rally Team USA, once again competing in the Rally America National Championship and securing a second-place finish overall. He also helped bring rally to the extreme sports crowd in the first-ever rally X Games event. In 2007, he expanded his list of annual appearances to include a few rounds in the World Rally Championship, while 2008 saw the release of Ken’s very first Gymkhana video. After gaining huge fanfare and media attention from Gymkhana 1, Ken turned the concept into a series, releasing Gymkhana 2: The Infomercial in 2009. This time around, the slideways goodness got mixed in with a new WRX, huge production value, and no shortage of shameless product placement. The combo worked, and Ken has been consecutively one-upping himself ever since. Personally, my favorite vid is a toss up between Gymkhana 5 in San Francisco (big jumps! Cool town! ), and Gymkhana 7 in Los Angeles (friggin’ Hoonicorn, baby!). How about you? 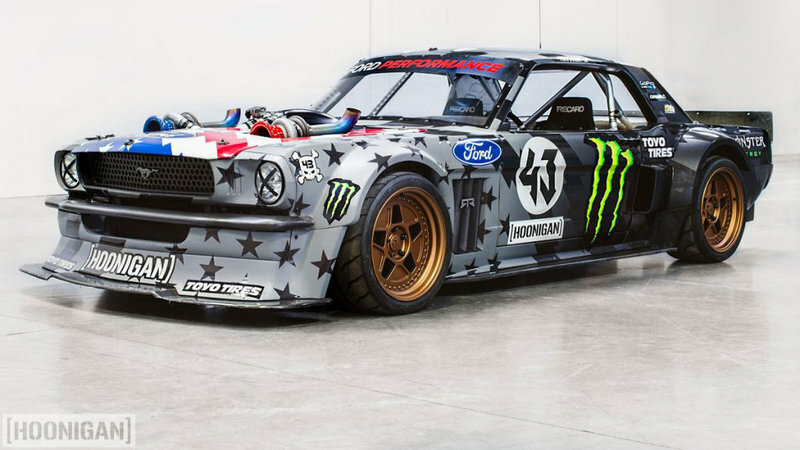 Read more about the Ken Block’s Hoonicorn V2. Read more Ken Block news.